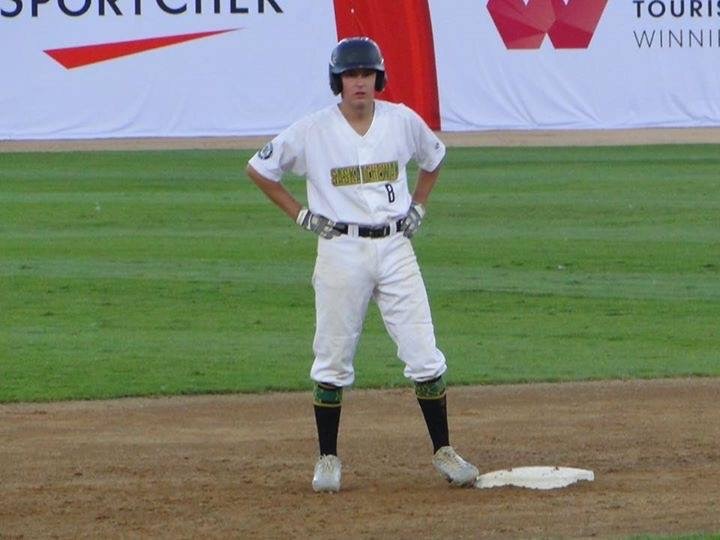 The family of Brennan Luffman and Baseball Sask are proud to announce that Devon Farrell (Saskatoon) has been awarded the 2017 Brennan Luffman Memorial Scholarship. Devon was on this year’s gold medal winning Canada Summer Games team where he played shortstop. Like Brennan Luffman, Devon is a hard working and competitive baseball player that is well liked by his teammates. We were very happy to let Devon know that he will receive the scholarship and talk to him about Brennan and what kind of player and individual he was to our Team Sask program. Farrell has signed a letter of intent to attend Bismarck State College. 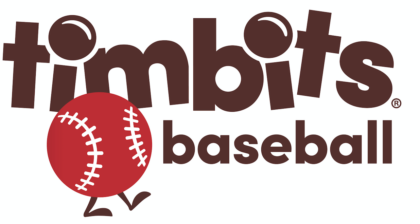 This scholarship fund has been set aside through donations in memory of Brennan Luffman who was a prominent left handed pitcher and outfielder with Team Saskatchewan from 2003 – 2005. Brennan Luffman was a popular teammate amongst his peers and well liked by his coaches.